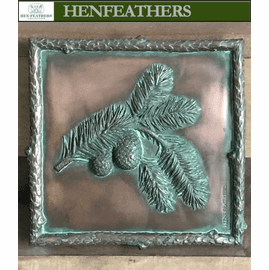 Wall decor of a study of pears in relief. 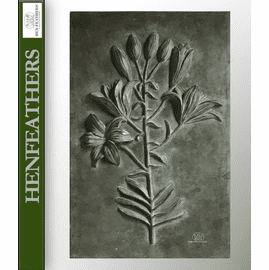 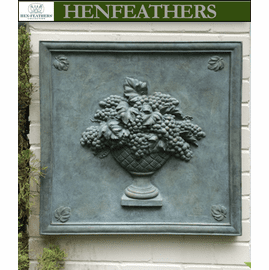 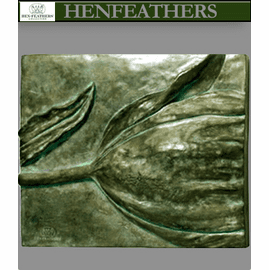 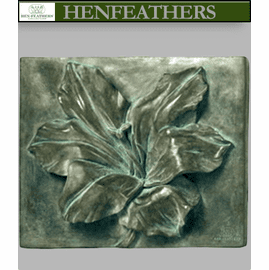 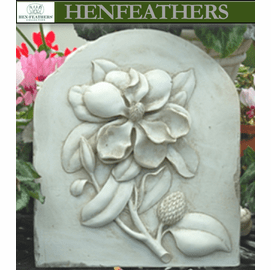 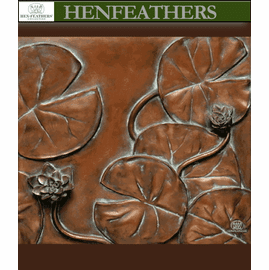 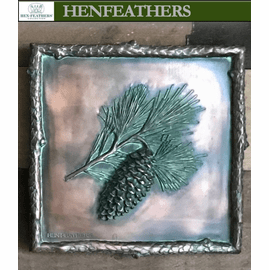 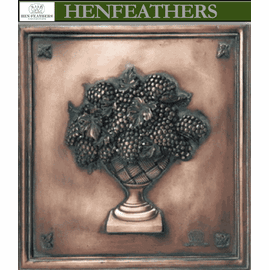 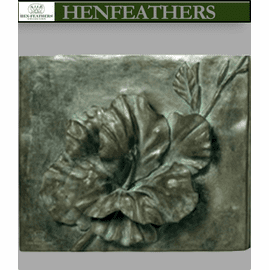 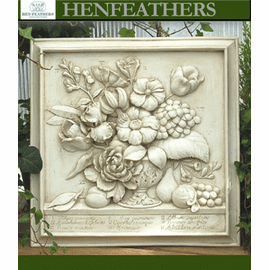 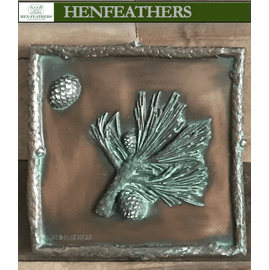 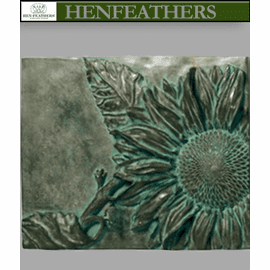 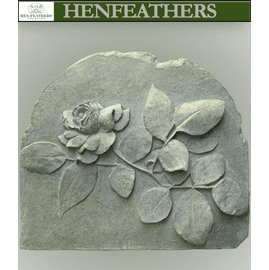 Part of the original HenFeathers botanic collection. 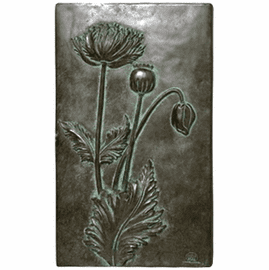 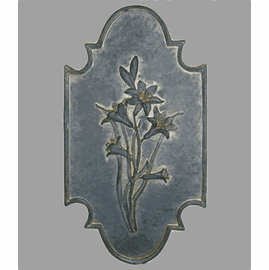 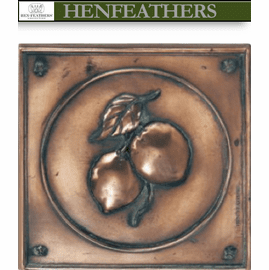 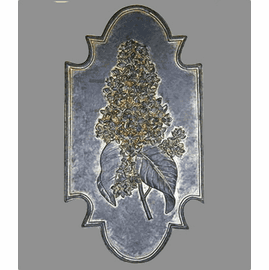 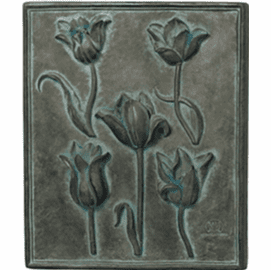 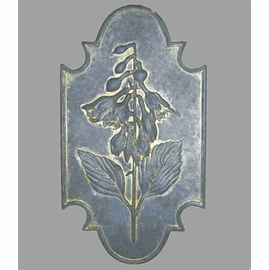 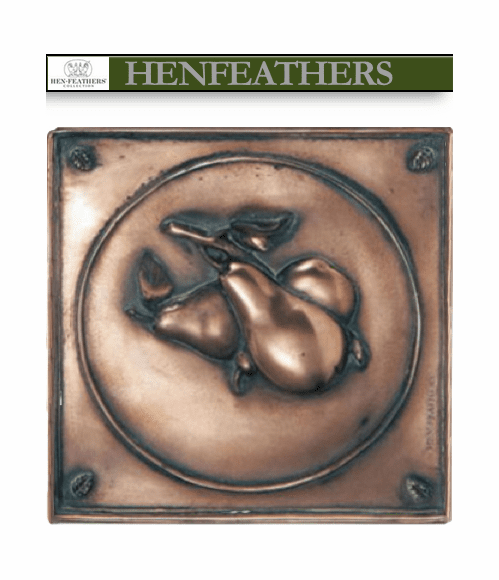 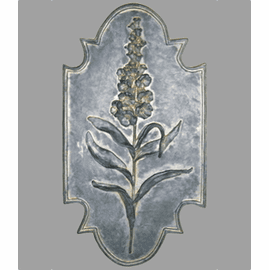 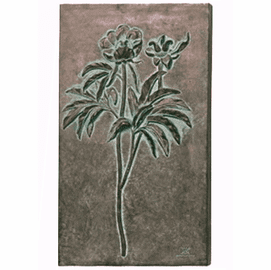 .Hand cast in real coldcast copper with wonderful hand rubbed warm rich patina. 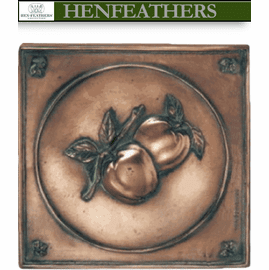 Matching with the Lemon and Apples tiles.